On April 15, the 117th Canton fair kicked off in guangzhou，China. As the highest level , the largest scale and the most comprehensive exhibition of China， many companies take an active part in it. Liming Heavy Industry also participated in the 117th Canton Fair as in previous years. 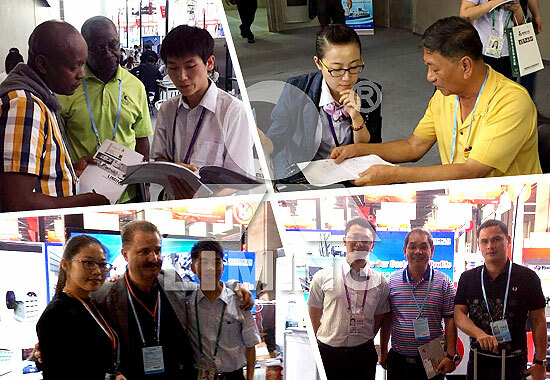 In this fair, Liming' Moble crushering plant ,Crusher , Sand making plant and some other products have been exhibitied , that attracted the interests of many customers. They were very satisfied with our products and made detailed assessment and inquiry . Some of them have placed orders for Crushers and willing to establish long-time cooperation with us. This fair , Liming Heavy Industry not only preserved old customers , but also knew a lot of new customers with advanced technology and unique charm. In the future, Liming will take part in more exhibitions all over the world. Liming Heavy Industry warmly welcome you to join !